This edition features a profile of our Board of Directors; a call for applications for Dance Response, a new CADA/BC Program; and our monthly advocacy challenge. As an emerging professional street dance artist, Debbie is constantly working to learn more about her art and its influence on the society around it. For the past 12 years, Jason has been involved with various dance and theatre organizations throughout western Canada. His credits range from administrator to designer and include work with Curtain Razors, New Dance Horizons, Kidd Pivot, Joe Ink, Martha Carter, Lola Dance, The Holy Body Tattoo, Wen Wei Dance and Vancouver New Music. Lexi trained at the Goh Ballet, Danzmode Productions and Pacific DanceArts and has further pursued her training with the Modus Operandi contemporary training program. She has had the pleasure of working with OutInnerspace Dance Theatre, Amber Funk Barton, Alison Denham, Karissa Barry and MOVE: the company. 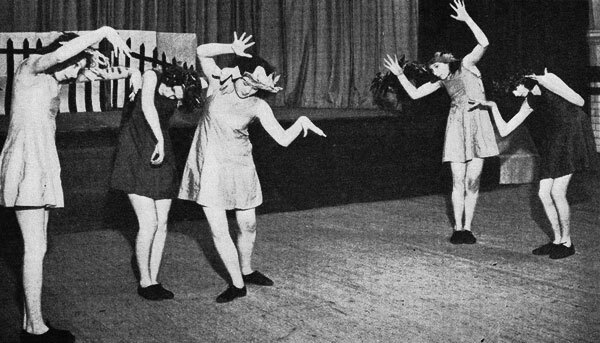 Salome has performed and trained with Kokoro Dance since 1995. Her interest is in exploring her cultural roots through butoh and modern dance. 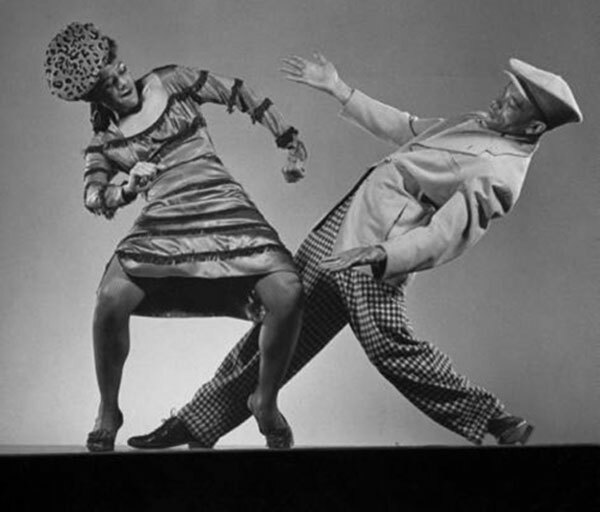 CADA/BC presents Dance Response: a new program to facilitate dialogue around dance. Applications are being accepted until Aug 28. Working with facilitator Barb Clausen and Kristina Lemieux, CADA/BC's Program Coordinator...14 CADA/BC Members will attend 10 dance shows, all taking place in Vancouver, over the course of the 2012/13 season. Following each show, participants and interested audience members will engage in a facilitated dialogue, reflecting on the work they saw. The idea is that we as dance practitioners can better understand dance work when we slow down and pay attention to what we notice, remember, feel and wonder about it. 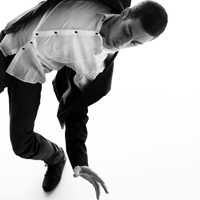 Through this process, participants will gain understanding in methods of investigating and talking about dance work. This discussion will feed into an online component, where the participants will post observations to the Dance Response website and through their various personal social media channels. The 14 participants will be selected through an application process. Participants will represent varied stages in a professional dance career and diverse dance forms. Each participant must be able to attend a min. of 8 of the Dance Response shows on the dates and times listed above AND stay for a max. of 70mins following the show to participate in the onsite discussion session. 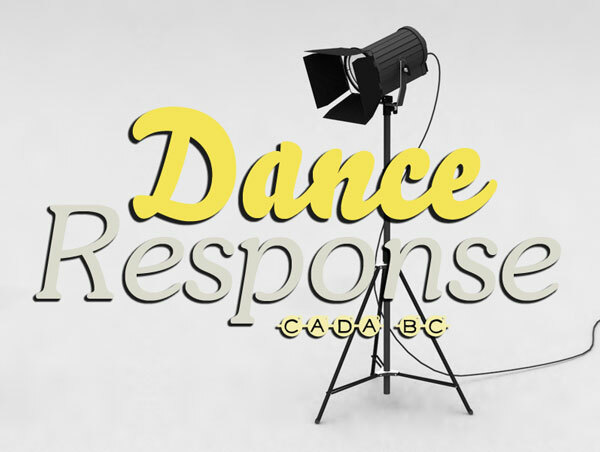 Within 2 days of the show, participants must post their response to the Dance Response website. Participants are also encouraged to discuss their response via other platforms like Facebook, Twitter, blog, etc. Participation in this program costs $275, which covers the expense of the tickets at a discounted rate. Payment may be made by cash, cheque or credit card (additional charges apply). The fee is due September 7. Upon negotiation the fee may be paid in two installments. The 1st installment of $165 is due September 7; the 2nd installment of $110 is due January 4. Should you be unable to participate in a show, you may be reimbursed for that show, at the cost for that show. A minimum of two weeks’ notice is required to be eligible for a reimbursement. Please download and fill out this application form; email it to office@cadabc.org (subject line Dance Response Application) no later than Tuesday, August 28; 5pm. Successful applicants will be notified of their participation by August 31; 5pm. Volunteer at a dance show/event/festival. Volunteering at dance shows supports your dance community, your citizenship in it and helps expose you to live performing arts in your city. Volunteers are recruited in late August / early September and booked for the whole season. Interested volunteers should email Bonnie with a short intro, volunteer interests and resume.